After breakfast, transfer back to Seoul. Upon arrival proceed to visit Seaweed Museum. After this experience DIY Kimchi + Hanbok. 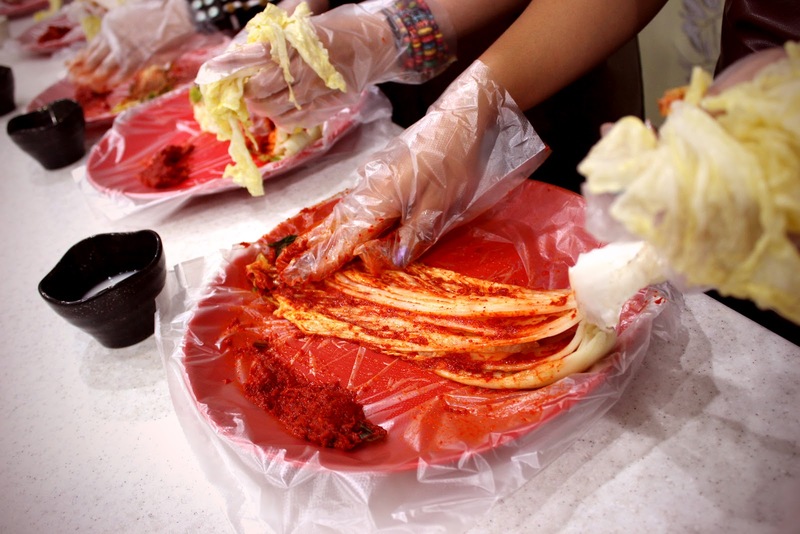 Here can learn the art of making Kimchi and also get a change to snap a photo dressed in Traditional Korean Costume “Hanbok”. 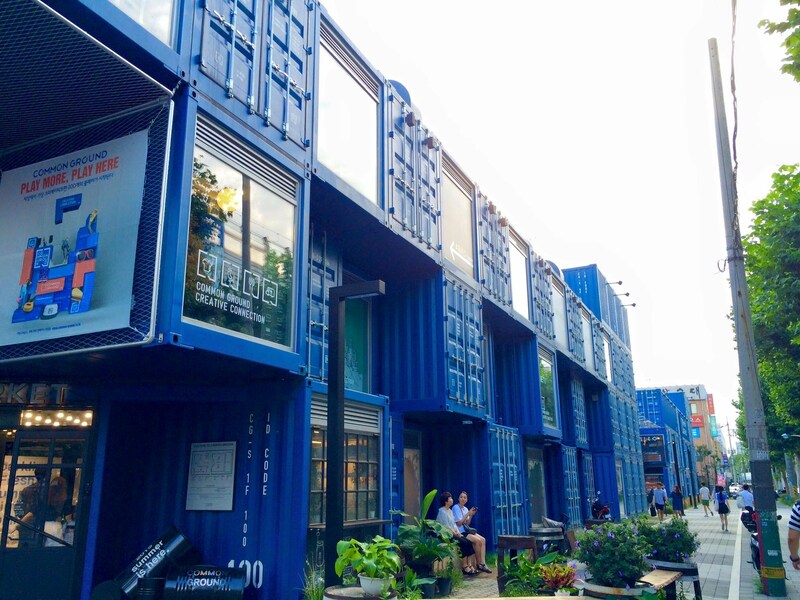 Continue visit to the Korea's first pop-up store built with shipping containers, Common Ground is approximately 5300 square meters in scale, made up of 200 large containers and is capable of transforming into different structures or moving into different places. Megasized mainstream brands are hard to spot in the common ground. Instead, new and trendy mid-sized shops by up-and-coming new designers and editorial shops can be found here. 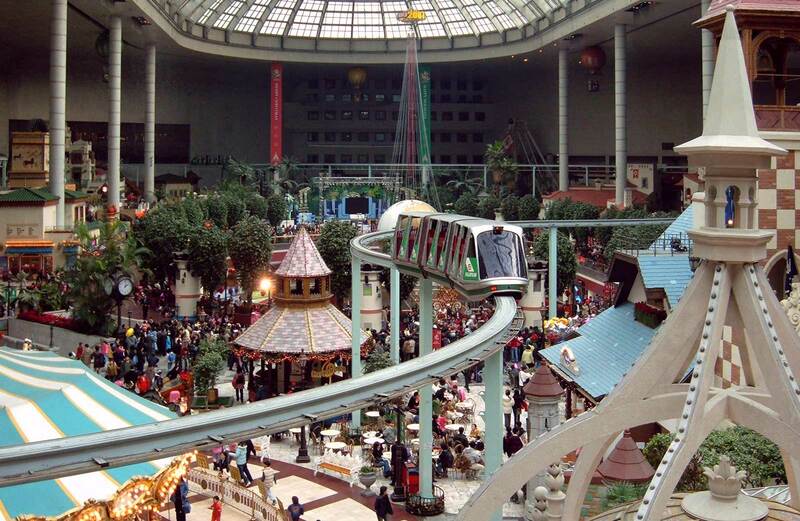 Then will proceed to Lotte World (Unlimited ticket included), is the perfect spot for entertainment and sightseeing for Koreans and international tourists alike. It is a theme park filled with thrilling rides, an ice rink and different kinds of parades, as well as a folk museum, a lake, accommodations, department stores and more. Lotte World is divided into Lotte World Adventure, a world themed indoor area, and Magic Island theme outdoors, next to Seokchonhosu Lake.